Seafront Diary: Welcome to the seafront diary. 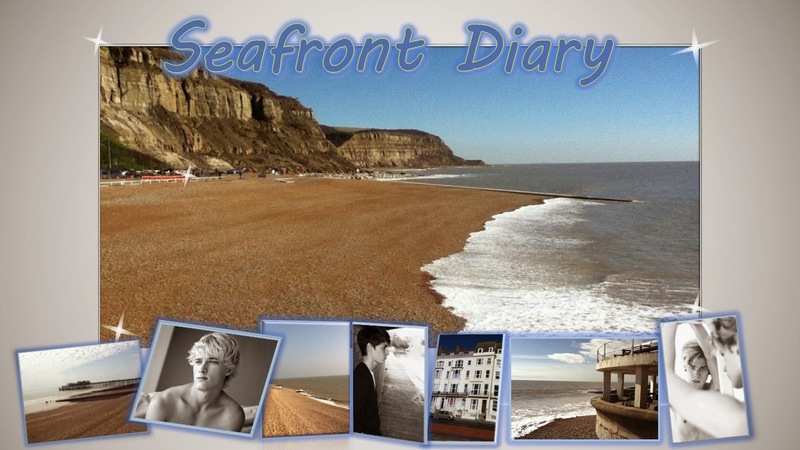 Welcome to the seafront diary. This blog is a tale of my new life. Welcome back! Good to see you posting again! WOW! What an inheritance! I think I'd be gobsmacked, too. You live in the seafront; you have a wonderful beach in front of you. Gon't you bathe naked alone or practicing male friend´s bonding?